Fish as a meal might soon be a luxury for an ordinary Ugandan if the fish stocks on most water bodies across the country continue to dwindle. 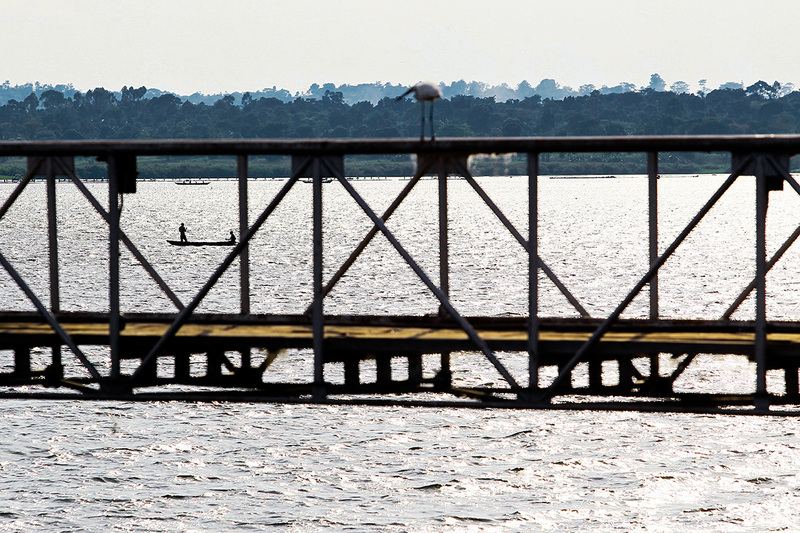 And it’s not just the populace; over 50% of fish processing factories along the shores of Lake Victoria have already been closed to protect the scattered remaining fish on the lake. Those in operation are operating below capacity. 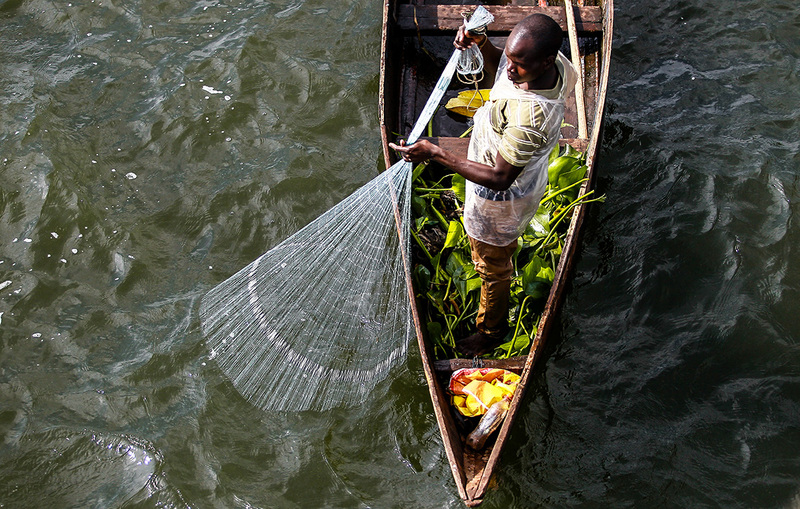 “Fishing has always been on the increase leading to the disappearance of some fish species, which has been worsened by the Nile perch feeding on many of these species. As a result, fish processing factories are operating below installed capacity,” Said Dr John S. Balirwa, Director of Research, National Fisheries Resources Research Institute (NaFIRRI). 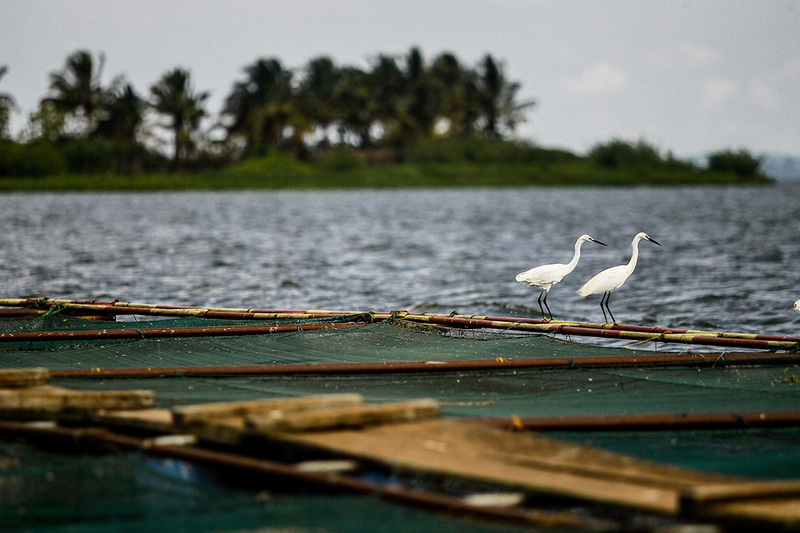 There is a lot of pressure being exerted on the 20% of surface water (lakes, rivers, swamps, damns) in Uganda, a country with a 256.000 square miles size of land, which has negatively impacted the different fish species. Uganda has a total of 500 different fish species. Of these, the Nile Perch has turned out to be the most commercially viable fish. “Fishing intensity has over time increased because more ore people are eating fish than before. 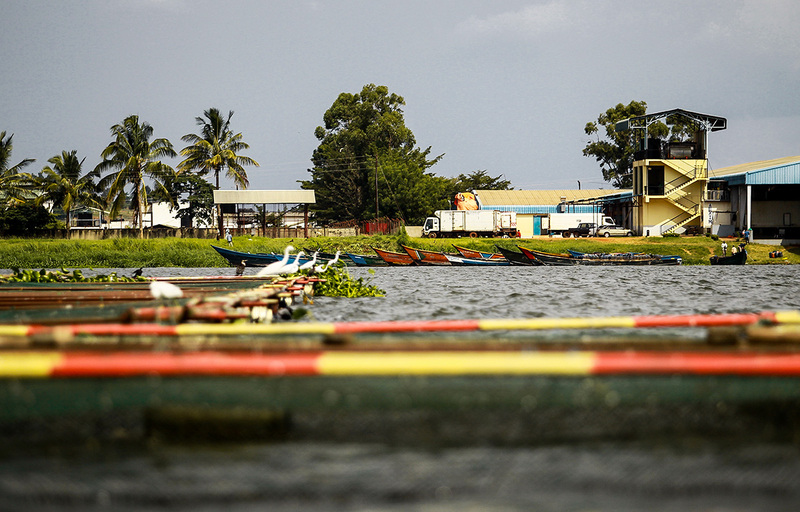 Through more than 50 years, fishing intensity increased with the introduction of Nile Perch on Lake Albert and Lake Victoria; it exploded to become a commercial product of interest where fish processing factories started,” according to Dr John S. Balirwa. It was followed by a period of boom, where more factories were set up to absorb the high numbers of fish, local fishermen caught fish unselectively using wrong nets and the desire to satisfy foreign markets also increased. Dr. Balirwa also attributes the declining number of fish on Uganda’s major water bodies to the increased population, from 20 million people in the 1970’s to approximately 35 million today. 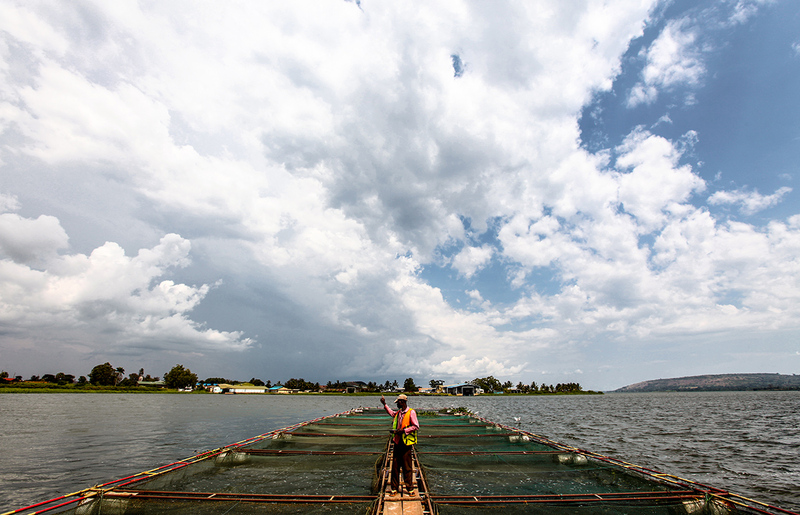 As the demand for fish both for exports and local consumption continues to rise, starring a need to bridge the gap, innovative ways such as cage culture have been introduced on Lake Victoria, in Jinja through a pilot partnership between the Ugandan government and her Chinese counterpart to boost the shrinking number of fish. A cage is constructed, floated in a researched clean water body where fish is confined and fed. 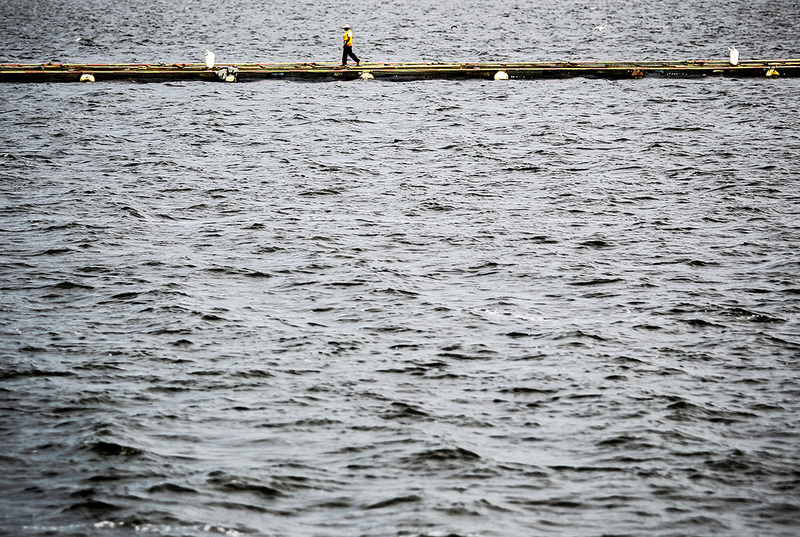 The cage can be floated in a river, a lake or even a dam. Every cage, which is usually two and a half meters deep, should be placed at least five meters above a body of good water quality. 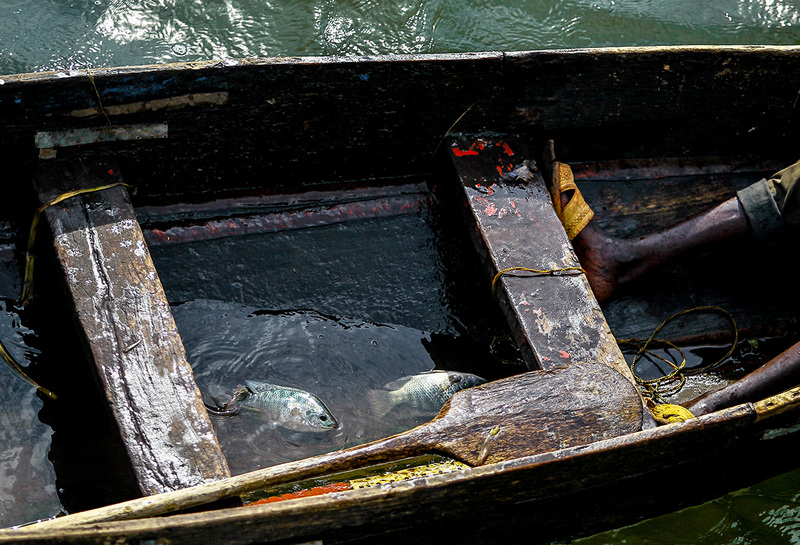 Polluted water suffocates the breeding process of the cage fish, a reason, not all water bodies in the country qualify for this kind of invention. 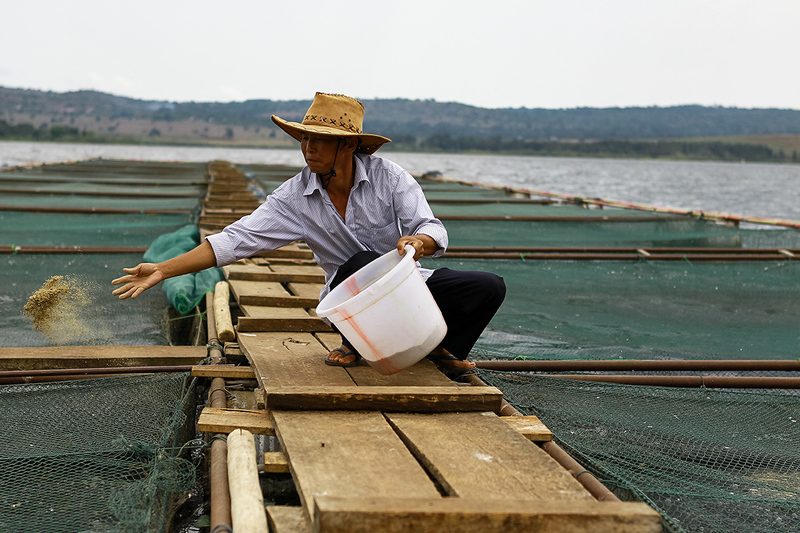 Cages are stocked with so many tiny fish, after a period of 40 to 45 days; they are graded before being separated for harvest. 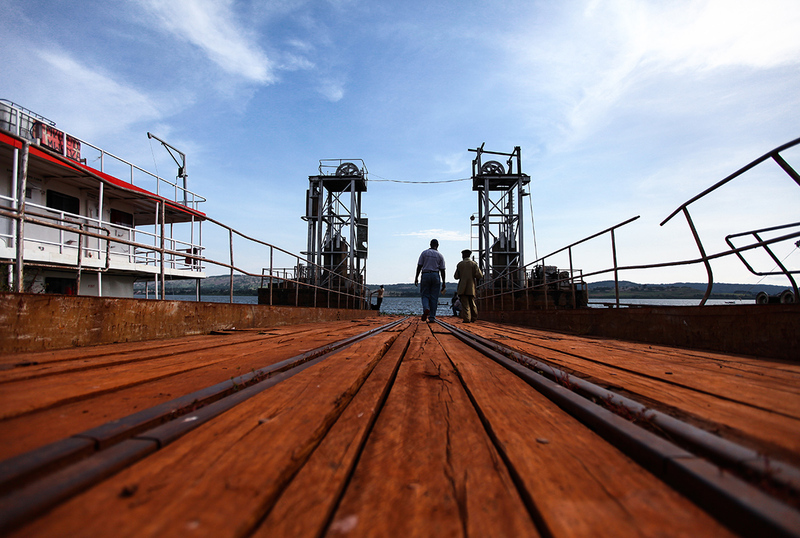 Each of the 50 cages in the Jinja pilot cage project accommodates approximately 8000 small fishes. Dr Balirwa further notes that, with recovery of cages, Nile perch is responding positively and it has stabilized at a certain level, which in total quantity stands at about 300.000 tones, but mostly young fishes. 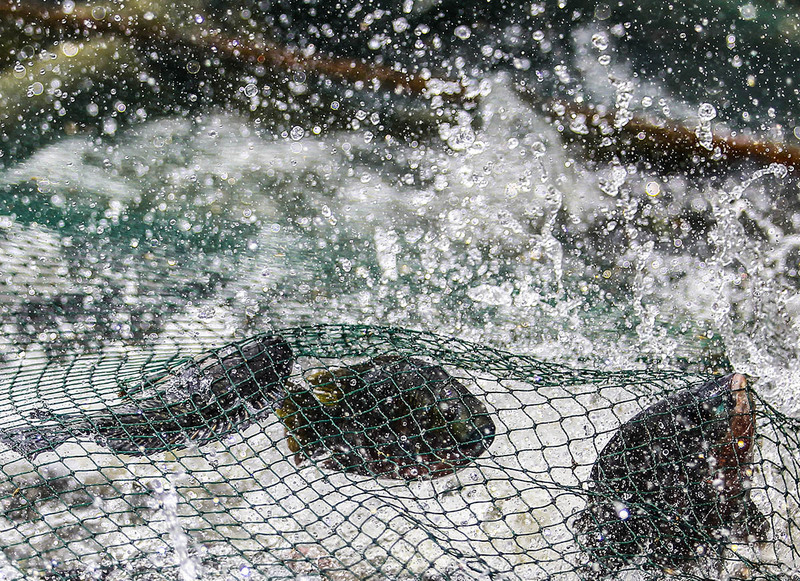 Other forms of aquaculture, such as fishponds currently harvest a combined 90.000 metric tones annually. 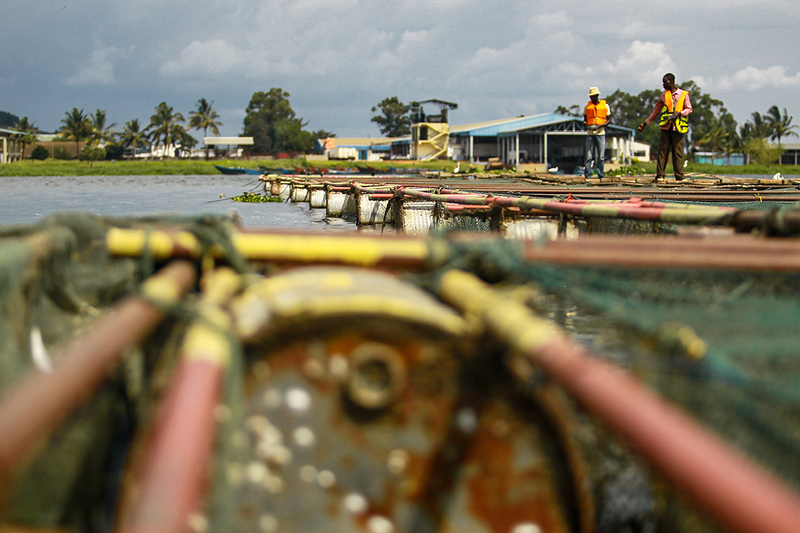 Presently, the total annual fish production in Uganda stands at 450.000 metric tons. NaFIRRI hopes that local investors who can use simple materials such as bamboo and nets, easily accessible in the local market, take up this technology. “We are looking at encouraging Ugandans, local investors, and the local fishermen/communities to join in as an alternative where by if they can pick a leaf from this technology and they practice it somewhere, they can also reduce on the pressure where many fishermen are getting into the lake,” Barry Kamisa, a staffer for NaFIRRI Concludes. So much to learn from these pictures! I believe so…Its a rare kind of innovation in this part of the world…Hopefully, many people will embrace it.. This show me a different perspective about my country…am proud to be Ugandan! I bet you can see the smile on my face…Right? Great post, thanks for sharing and your photos are excellent. Another most excellent post Edward.. magnificent photos too with the cage fish one being particularly birlliant. I had not heard from you in a while..Goood to hear from you. And thanks for the compliment too! I have been much too busy Edward and have been neglecting my favourite blogs of which this is one.. keep up the good work! Thank you for the insightful article! Great pictures too! Thank you Ana. Hope to see you more often here! i was missing your pictures. and thank you to lead me to your blog! thanks alot for your work! i like it so much! keep it up! and i wishh you the best!